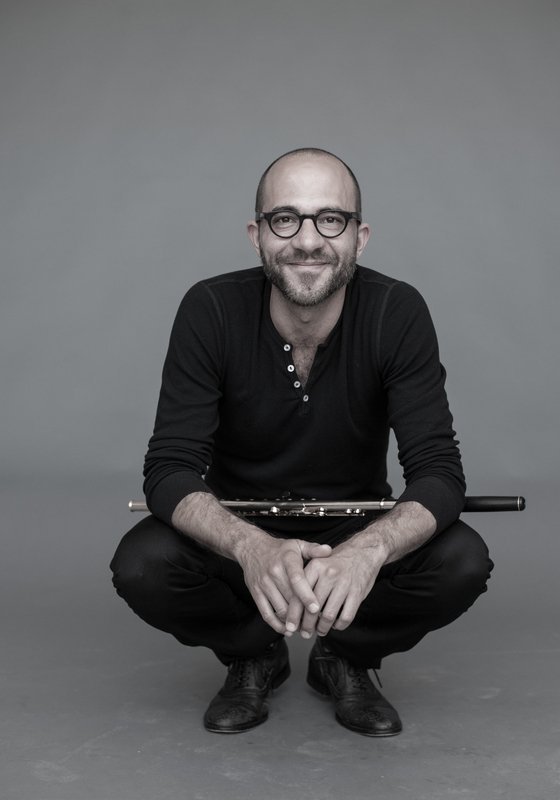 Firmly established as one of America’s outstanding flutists, Joshua Smith is equally at home as a soloist, chamber musician, and educator. 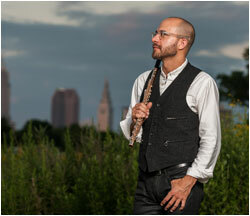 He was appointed The Cleveland Orchestra’s principal flute at age 20, joining the ensemble in 1990. He appears regularly as soloist with the Orchestra, in repertoire ranging from Bach and Mozart to Penderecki and Widmann. 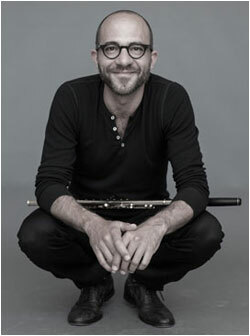 In September 2014, he was featured with the orchestra on tour in Europe, playing Jorg Widmann’s flute concerto at the London Proms, Lucerne Festival, Berlin Philharmonie, Vienna Musikverein, and Amsterdam Concertgebouw. The Widmann Concerto was commissioned by the orchestra and written for Smith, who performed the world-premiere in May 2011. 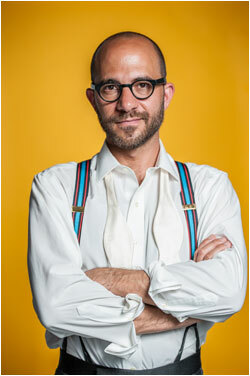 Mr. Smith received a Grammy nomination in 2010 for his Telarc recording, Air, and has recorded two discs with harpsichordist Jory Vinikour of the sonatas of J.S. Bach. He appeared on a Live from the Marlboro Music Festival recording and can be heard on over 100 Cleveland Orchestra recordings. 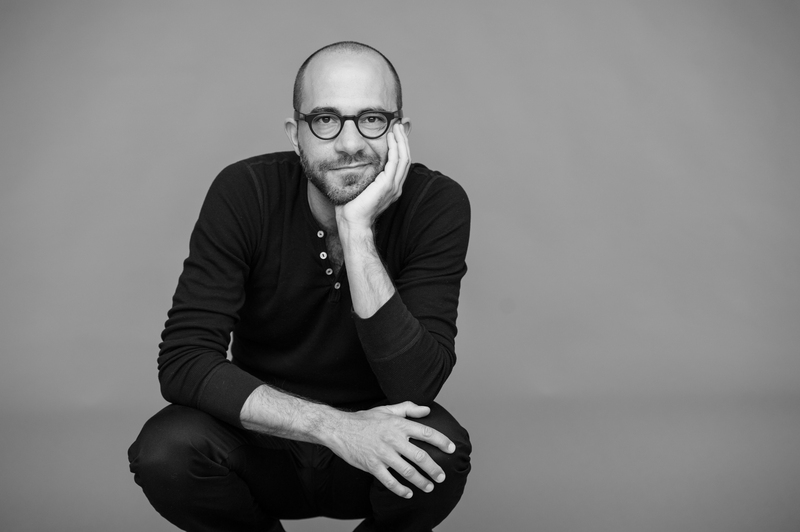 Intrigued with exploring new ways of connecting with audiences, Smith leads the innovative chamber group Ensemble HD, which includes fellow Cleveland Orchestra members and special guests. The artists perform in concert halls as well as nontraditional venues. Ensemble HD released its first double vinyl album in May 2013, Live at the Happy Dog. It was recorded at The Happy Dog, a tavern in Cleveland’s Gordon Square Arts District. Smith was invited to speak to the National Endowment for the Arts Council about the community engagement efforts spearheaded by Ensemble HD. Beginning in 2017, Joshua Smith assumes a new role as artistic director of Cleveland Ensemble, a chamber orchestra and community engagement initiative based in Cleveland. 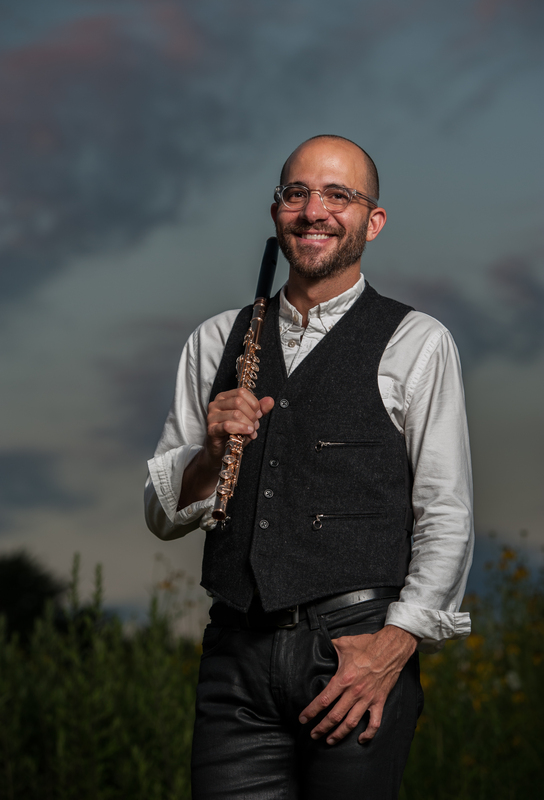 Mr. Smith appears as a chamber musician throughout the United States, including recent and ongoing appearances with the Philadelphia Chamber Music Society, at the Marlboro and Santa Fe chamber music festivals, and with the Israeli Chamber Project. 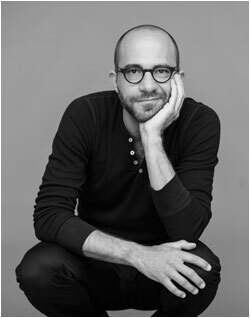 In November 2018, Joshua will do the US Premier of Matthias Pintscher’s Transir with The Cleveland Orchestra. And he looks forward to joining Barbara Hannigan in January, 2019, as a soloist with the orchestra in Miami. In 2017, Mr. Smith joined the Formosa Quartet at Piedmont Chamber Music Festival. Other summer appearances have included the Mainly Mozart Festival in San Diego, the Pensacola Chamber Music Festival and the Lake Champlain Chamber Music Fest. 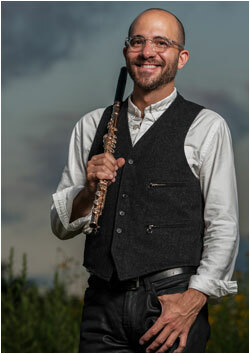 Serving as guest curator of music for the Cleveland Museum of Art, Smith created a series of chamber music concerts that were presented in the galleries of the museum’s special exhibit, “Monet in Normandy.” He has also performed in collaborative concerts with the Pensacola Museum of Art, the Museum of Contemporary Art in Miami, and at the 92nd Street Y in New York City. 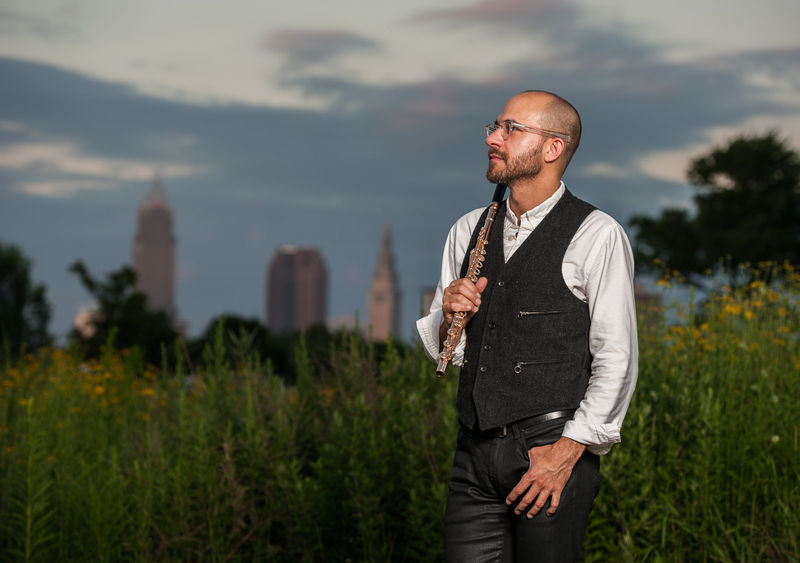 Joshua Smith serves on the flute faculty at the Cleveland Institute of Music. He is a Powell Artist and performs most often on a new grenadilla Powell or on an old Rudall Carte. A native of Albuquerque, New Mexico, he worked closely with renowned pedagogue Frank Bowen before attending Philadelphia’s Curtis Institute of Music, where he studied with Julius Baker and Jeffrey Khaner.